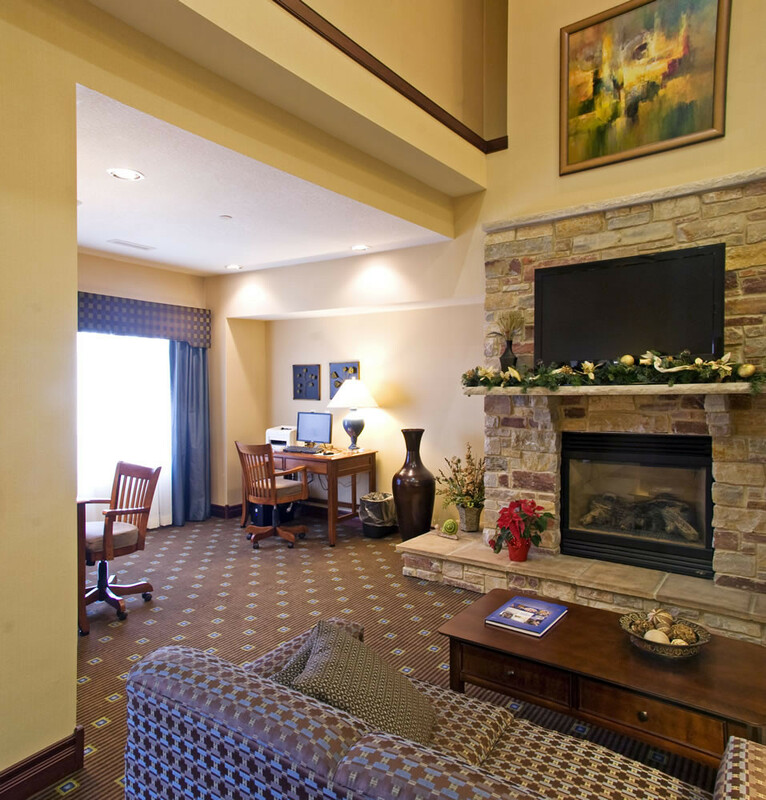 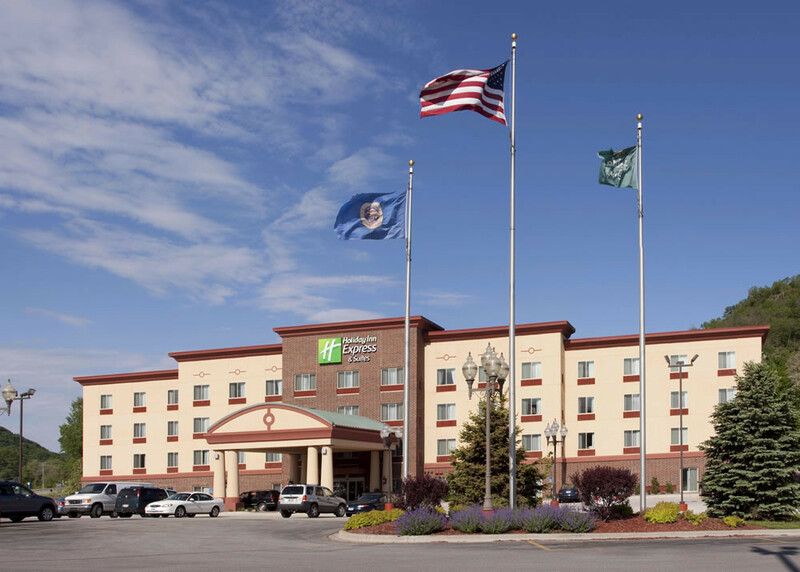 Holiday Inn Express | Karkela Construction, Inc. 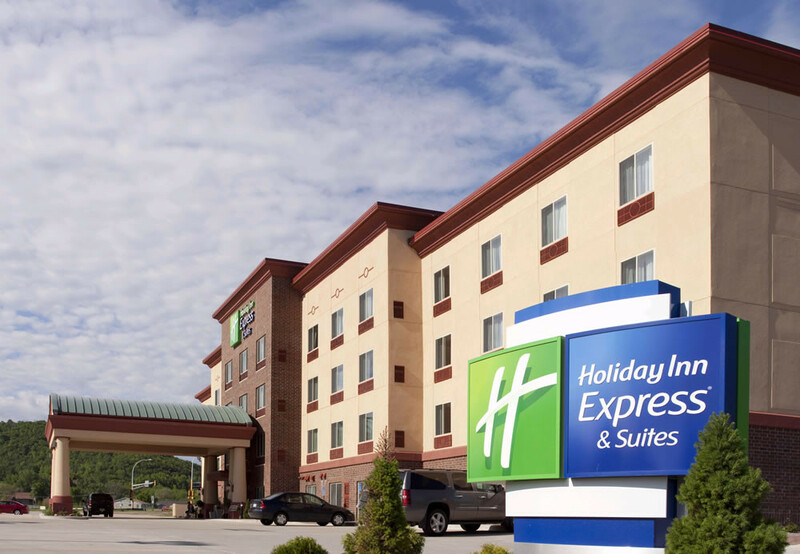 Completed in 2008, the Holiday Inn Express off Highway 61/43 features 96 suites on four stories. 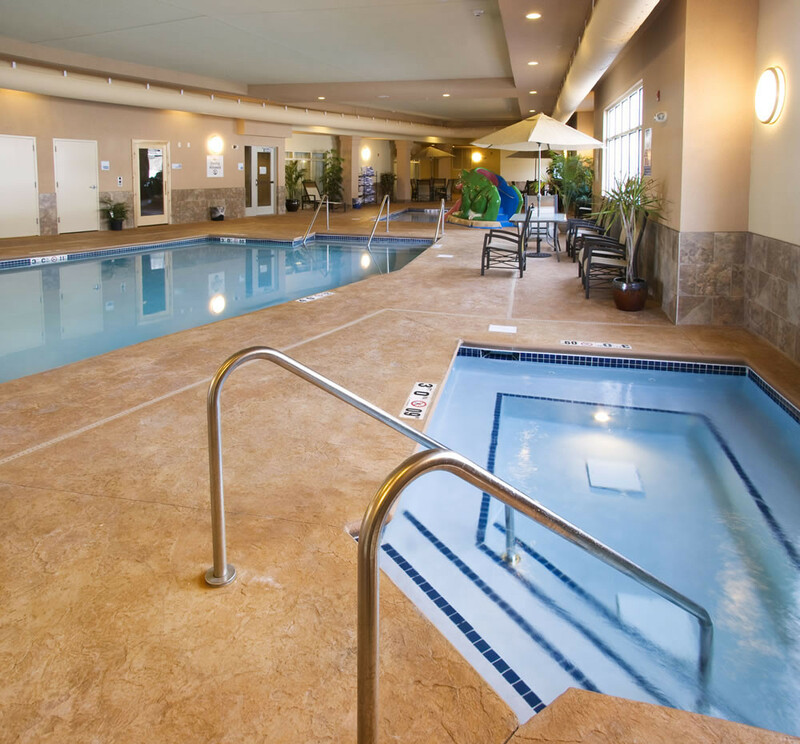 Built with all of the comforts of home and more, the building includes an indoor swimming pool, exercise room, and laundry room.